Another review from my Revlon package. 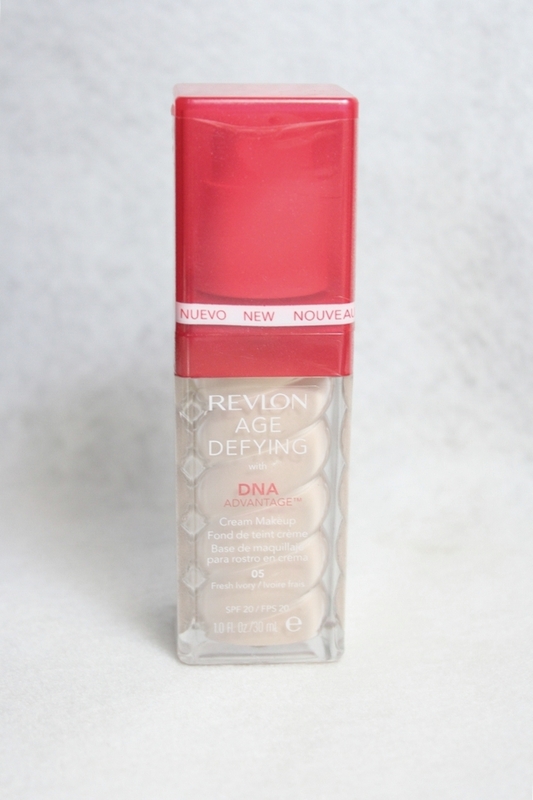 :) And it's about their latest foundation, The DNA Age Defying Makeup. Well in fact I might have a love and hate relationship with it. Let's find out why. Read the 'Age Defying' words for the first time was kinda skeptical for me considering this might be too early for me. 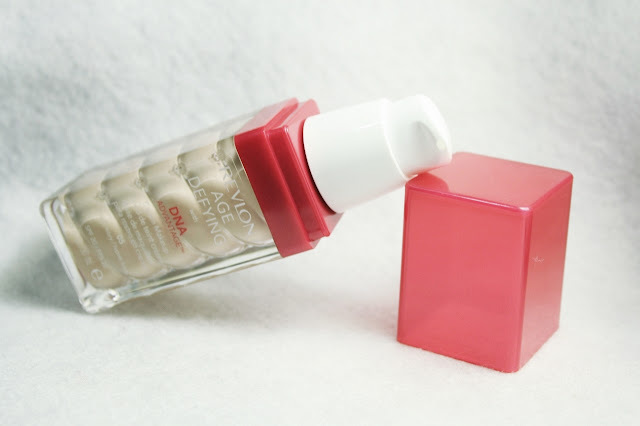 But I do really love the innovation from Revlon because most of their foundation comes in a glass bottle packaging with classic black cap. 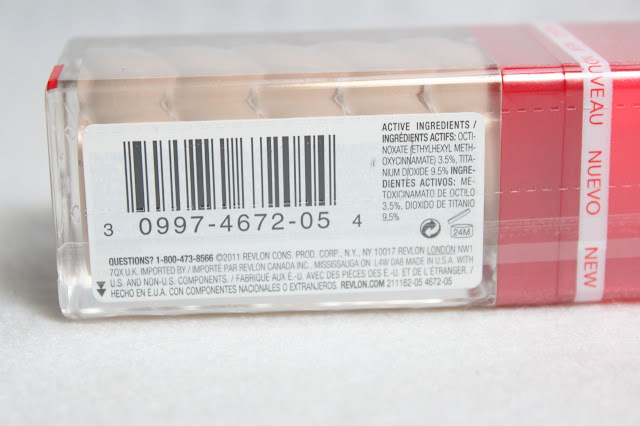 Now they come with a slightly interesting packaging with a twisted texture inside the bottle and red plastic cap. I don't think it look cheap at all. I got myself in shade 05 Fresh Ivory which I think will work for a fairer skintone. Another love? 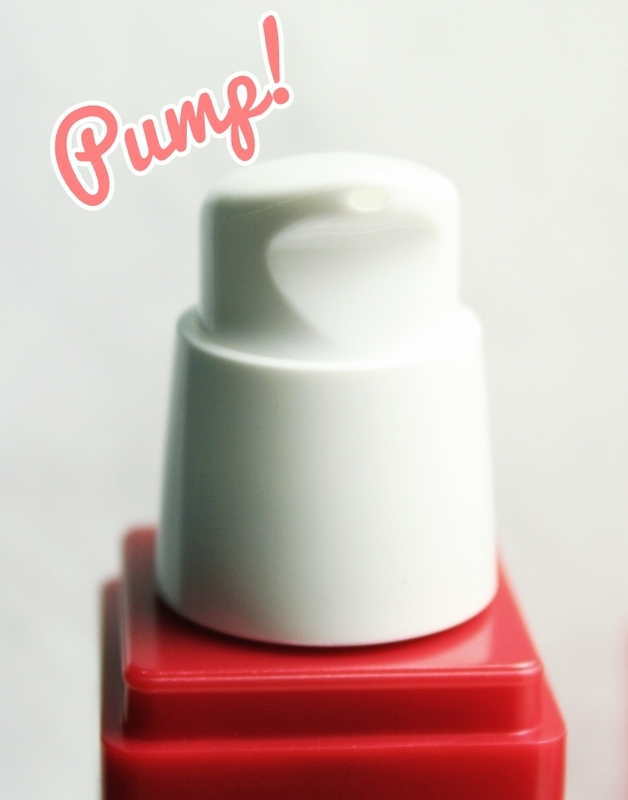 It comes with a pump to make sure you can manage how much amount of product that you need. Hygienic but also easy to use. 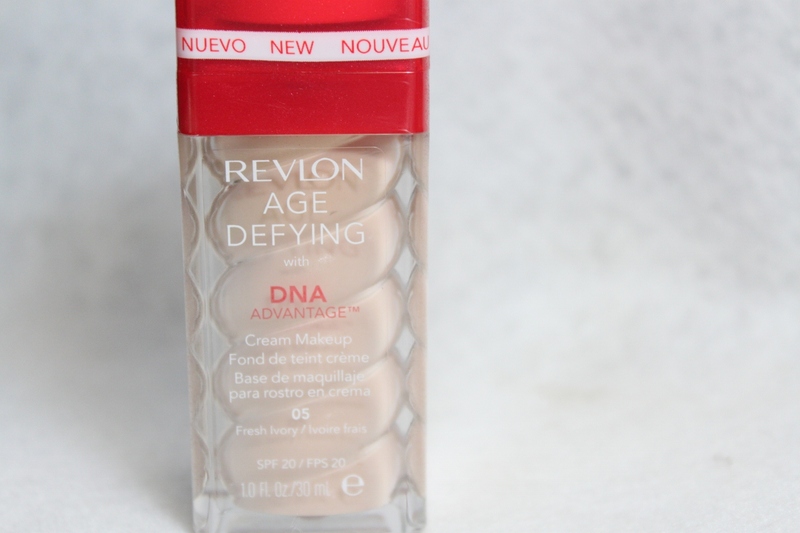 I think Revlon has did a really good job on it. 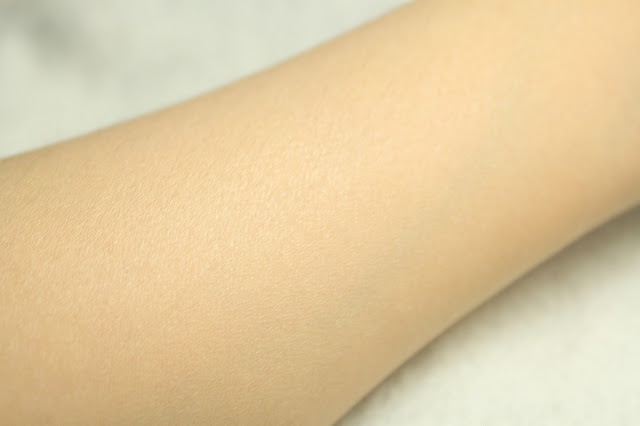 As I said, I was pretty afraid that it will be too fair for my skin, but looking from the swatch it's just blend out nicely into my skintone. Perfect <3. It's also has a subtle shimmer inside but no worry. It won't make your face turn out like a disco ball. The staying power itself is quite good considering I wore it under the sunny day and it's just stay nicely there. The texture is quite creamy and not too watery. Easy to blend and work with either with your finger, sponge, or brushes. The coverage is medium.But since it has an 'age defying' properties, I think this will be much more suitable for those who have normal - dry skin type. 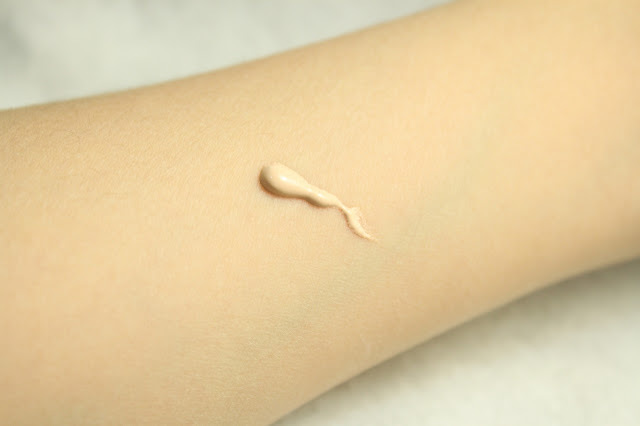 Unfortunately, I found this foundation comes with an unpleasant smell which is quite bothering me. Then I found out the matter is because it's fragrance free. For those who have an allergic towards fragrance on makeup product, you can try this out. Disclaimer : This product was sent for review purposes and I am not paid to write the reviews. All reviews are honestly based on my own opinion.